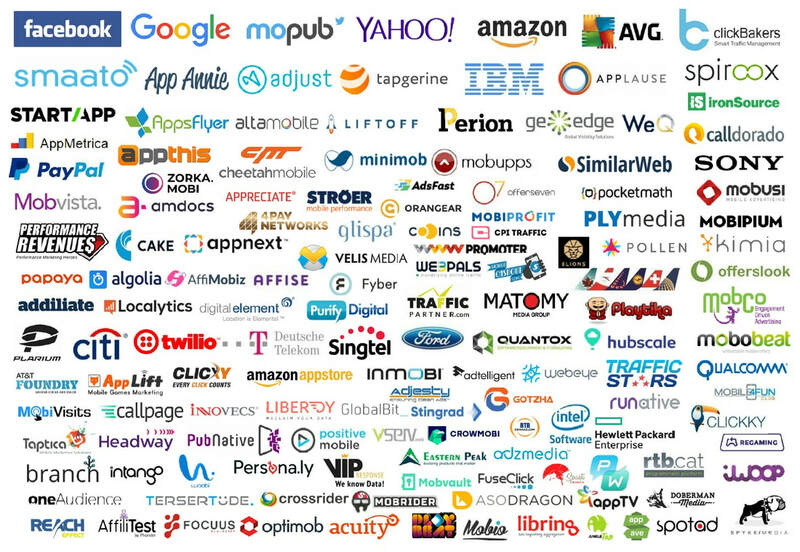 The Israel Mobile Summit is the primary mobile event of Israel, and you can be there alongside our top-tier sponsors. We offer great sponsorship packages with various exposure opportunities. The summit is your chance to make an impact within the Israeli mobile ecosystem!